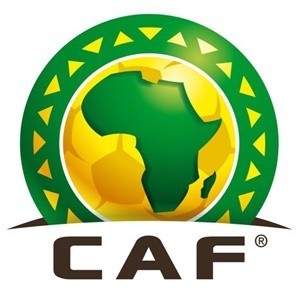 The Confederation of African Football has appointed Aurore Christelle Ligan from Benin Republic as the centre referee for Saturday’s FIFA U20 Women’s World Cup second round, second leg qualifier between Nigeria and Morocco. The encounter will be taking place at the Samuel Ogbemudia Stadium in Benin City, Edo State. Ligan will be assisted by compatriots - Tempa Justine Fouti Da (Assistant Referee 1), Sonia Louis (Assistant Referee 2) and Beatrice Gouchoedou (Fourth Official). The match commissioner is Souadatou Djallo-Kalkaba from Cameroon while Ivorian Athacou Agathe will be the referee assessor. The first leg tie between Morocco and Nigeria U-20 Women’s team ended in a stalemate; it is the winner on aggregate that would qualify for the final round of the African qualification series.